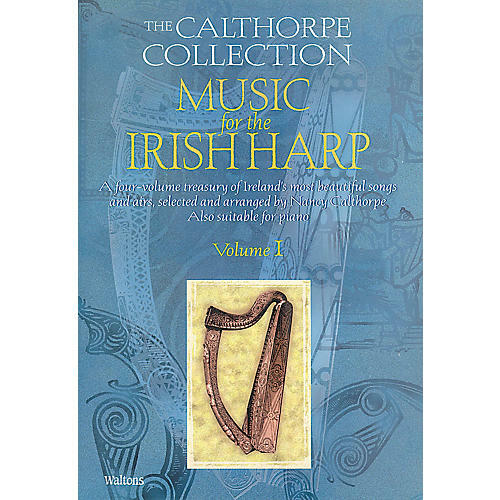 A four-volume treasury of Ireland's most beautiful songs and airs, selected and arranged for harp by Nancy Calthorpe. Includes: Danny Boy · Carolan's Concerto · Down by the Sally Gardens · The Snowy Breasted Pearl · John O'Connor · The Connemara Cradle Song · and many more. Also suitable for piano.